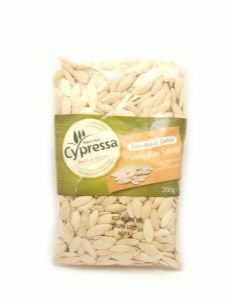 Pumpkin Seeds [Roasted & Salted] | Buy Online at The Asian Cookshop. To eat, split the tip of the seed edgewise between the front teeth. Remove the kernal and eat. Discard the husk.